Road & Track should be changing its name to Road & Rally next weekend when Contributing Editor Jason Harper hits the stages of the Oregon Trail Rally. Harper, an automotive journalist with over twenty years experience, will be filling the shoes of 2015 Super Production Champion Lauchlin O’Sullivan in Dufur. A tall order for someone with a limited rally background, but don’t think that Harper is going it alone. Scott Putnam will be in his usual seat, guiding Harper throughout the weekend. Harper has a long history in the automobile industry, writing for publications such as Road & Track, Bloomberg, and Automobile Magazine. He frequently appears on Bloomberg TV and even hosted a pilot on the Travel Channel called, Fast Lane. Filling out an extremely impressive driving resume, Harper has reviewed everything from the street going Mazda 3 to the Le Mans winning Audi R18. That second car isn’t a typo by the way, Jason Harper has driven more race cars than I have street cars – Damon Hill’s Arrows Yamaha A18 F1 car, a Ferrari Challenge 458 Italia, Porsche 911 GT3 Cup Car, BMW M1 Procar, McLaren P1 GTR, Praga R1, and more. Seriously, the list is insane and it just keeps going. Now that we’re all jealous of the guy, what is Harper’s history with rally? That list a bit shorter. 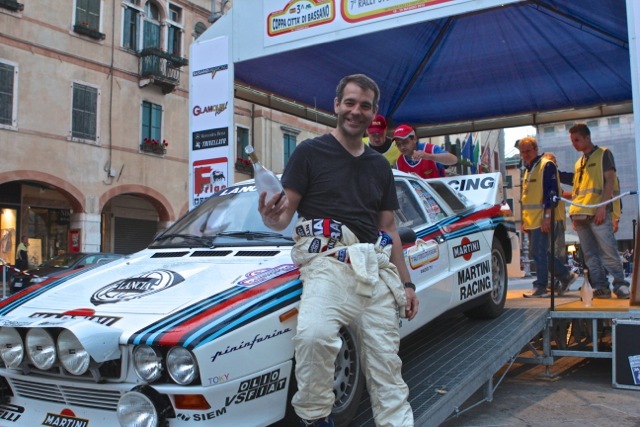 During the pilot and, unfortunately, sole episode of Fast Lane, with Jason Harper, the titular host drove a Lancia 037 through a single stage during an Italian vintage rally. 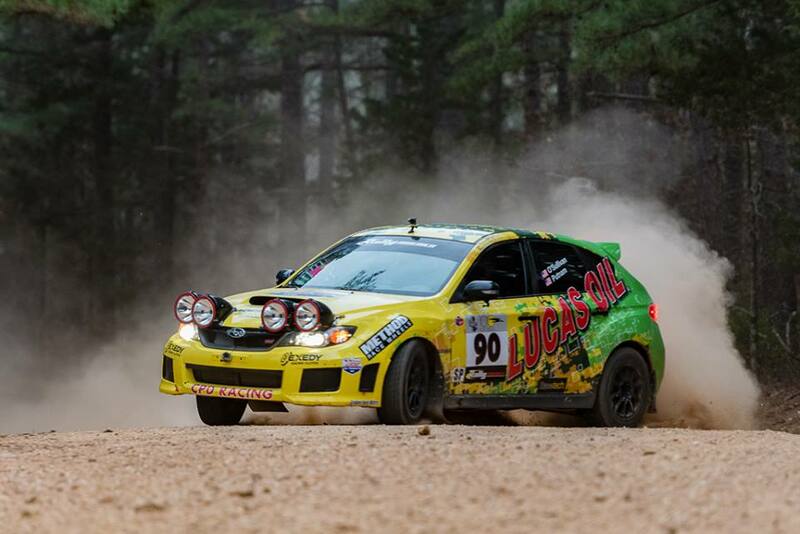 He also has one full stage rally under his belt, the 2004 Lake Superior Performance Rally, where he finished 12th and 5th respectively in the weekend’s two Regional Open Class events. Those results are from the year before Rally America existed, so it’s safe to say that Harper will need a little bit of help getting into the swing of things. That’s where CPD Racing’s owner and championship winning co-driver Scott Putnam comes in. In 2004, Putnam taught Harper how to understand pace notes and now the columnist has a chance to finish his lessons. In fact, that process has already begun. Recently, Harper met with O’Sullivan and Putnam in Wyoming for a crash course in modern rally driving. To give a feel for the pace, the three watched muted on-boards with a nearby Putnam reading notes. According to Harper, Putnam’s words sounded like “gobblygook.” Hopefully a few more lessons will fix that. So how will he do next weekend at the Oregon Trail Rally? They’re hoping for the best. Whatever the outcome, be sure to follow the journey on Harper’s Twitter profile and in his Road & Track column titled, Harper’s Bizarre. It’s going to be fun to see his performance on one of America’s best stage rally events!